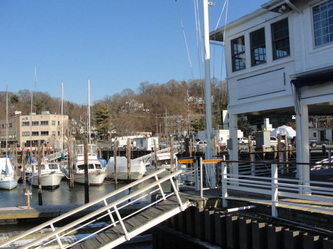 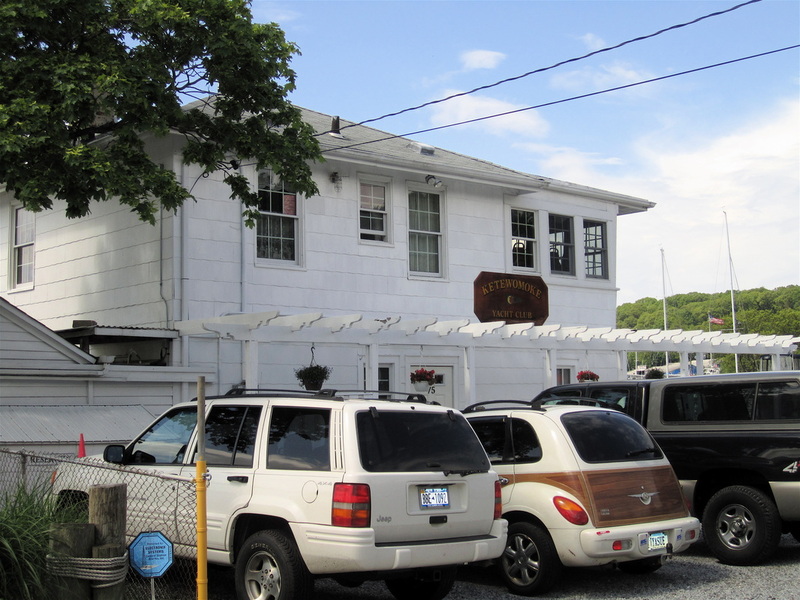 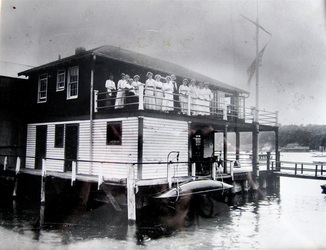 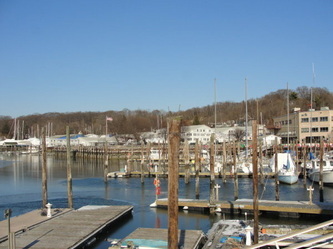 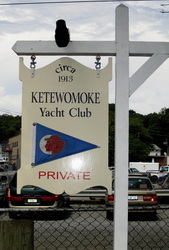 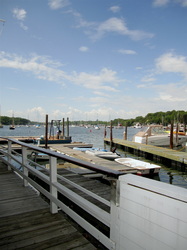 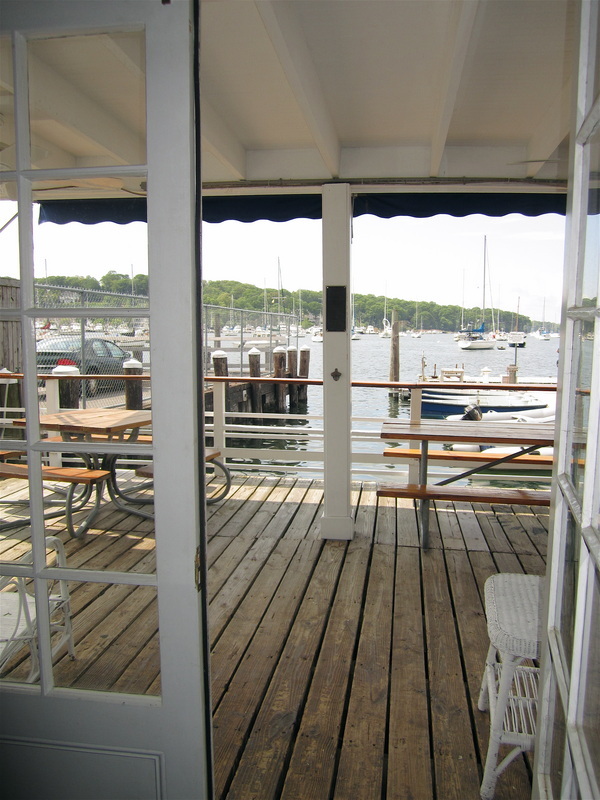 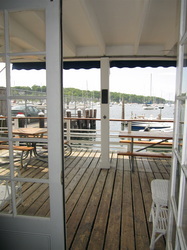 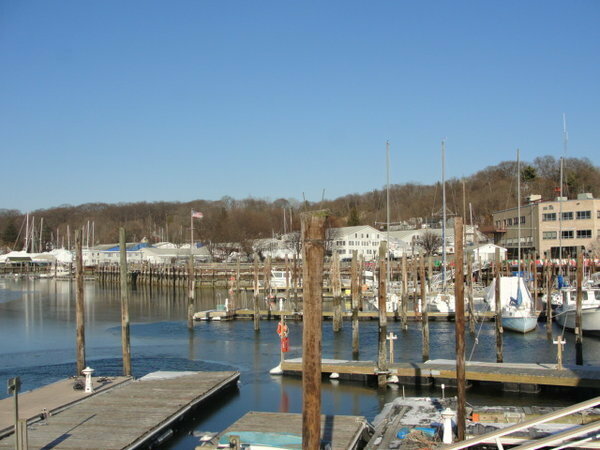 The Ketewomoke Yacht Club stands as the oldest Yacht Club in Huntington. 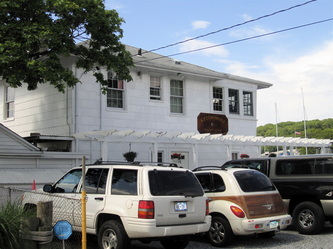 The quaint and personal character of the clubhouse provides a close relationship among the selective members. Not only did the Yacht Club spur the growth of Halesite, but it's breath taking views of Huntington Harbor have inspired modern, contemporary art throughout America. 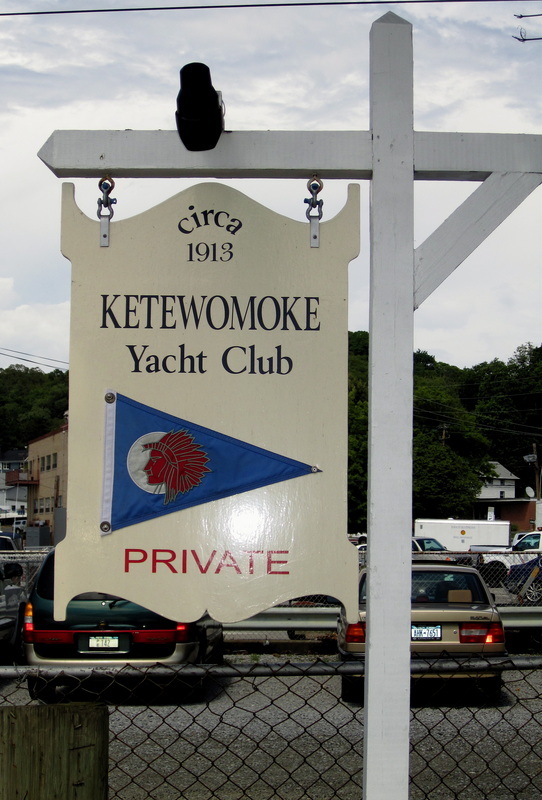 KETANOMOCKE [KETEWOMOKE]-- The name of the largest Indian Village at Huntington. 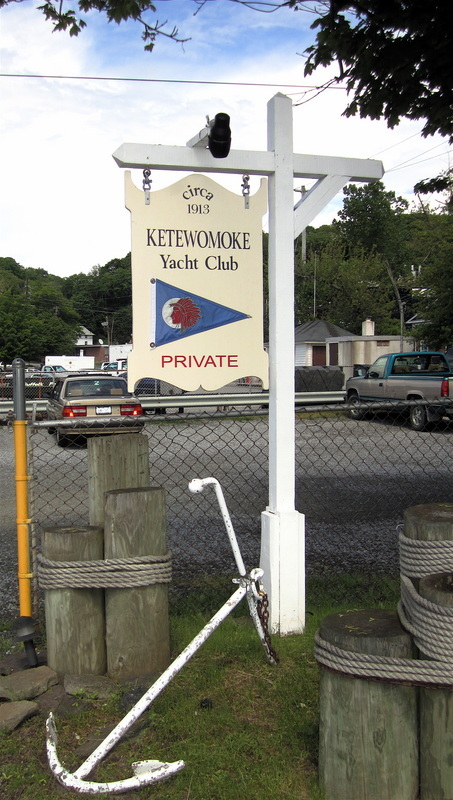 Ketanomocke means “the shore”.